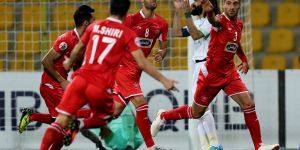 Rouzbeh Cheshmi's 17th minute effort secured Islamic Republic of Iran a 1-0 over Uzbekistan as Carlos Queiroz's men kick-started their final phase of preparations for the 2018 FIFA World Cup Russia. 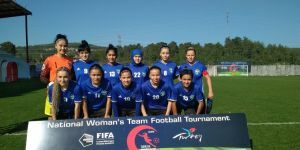 The win was a morale booster for IR Iran ahead of their 2018 FIFA World Cup Russia campaign where they are drawn in Group B alongside European champions Portugal, Spain and Morocco. 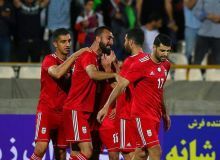 Saturday's win at the Azadi Stadium was IR Iran's fourth consecutive triumph over Uzbekistan, who narrowly missed out on qualifying for the FIFA World Cup. 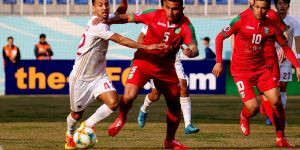 Queiroz has named a training squad of 35 players and Saturday's friendly against Uzbekistan and the May 29 tie against Turkey will be the final avenues for the players to prove their selection worth. 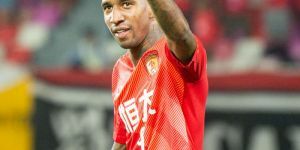 The final squad will be named by June 4.